AEROMAG is a prominent Aerospace and Defence Magazine with global reach. It is Official Media Partner for Aero India and Def Expo in India and also media partner for major Aerospace and Defence events including IDEX in Abu Dhabi, Singapore Airshow, IMDEX ASIA, LIMA Airshow, Indo Defence at Jakarta etc. Aeromag is also publishing the largest Print Aerospace and Defence Directory with the profile of 1500 companies. Aeromag is organizing Aerospace & Defence Manufacturing Summit , Defence Innovation Summit in association with Defence Public Sector Units. Airline-Suppliers.com is the global airline industry's fastest growing meeting place for Airline CEOs, Directors, Food/Beverage Managers, Purchasers, Catering Companies, Flight Kitchens, OEMs, MROs, Ground Handlers, Cargo Carriers, Airside Managers, Contractors, Consultants and System integrators. 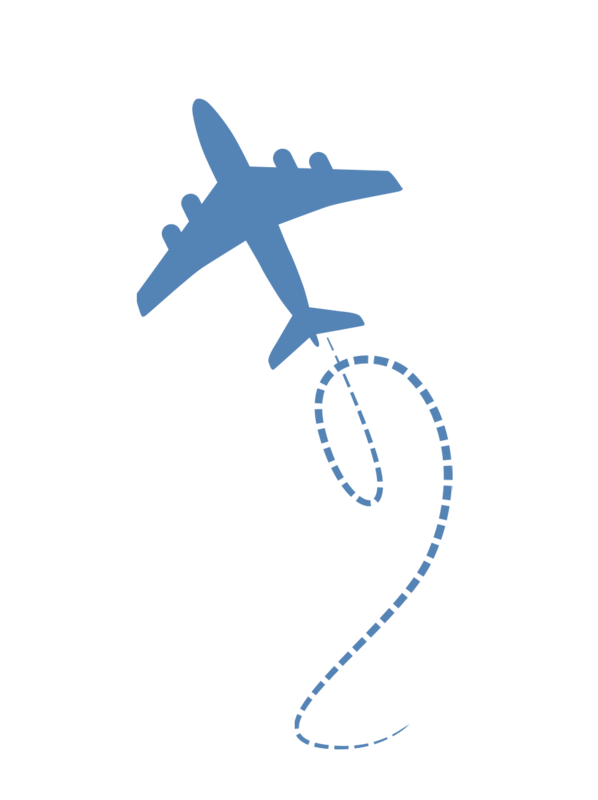 The portal encompasses all aspects of airline equipment, technology, design and services and allows potential buyers to connect with suppliers the world over. We provide a comprehensive breakdown of products and services from leading industry contractors, with up-to-date news and press releases when exciting developments occur. With links to the most important airline related events, organisations and governing bodies in the world. 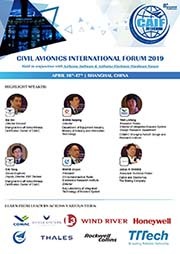 Avionics International is the leading source for global aviation technology intelligence, covering the latest developments with the connected aircraft, NextGen, avionics innovation and global air traffic management modernization. More than a magazine, this is the platform for in-depth analysis on the global aircraft electronics market, used by top avionics executives, engineers, pilots and professionals throughout the value chain. 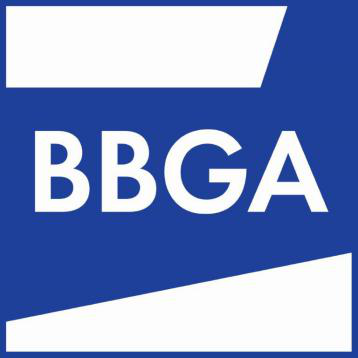 BBGA is the UK Trade Association supporting businesses in Business and General Aviation. BBGA represents the interest of member companies at Local, National, European and International levels. We support and promote the growth and wellbeing of a profitable Business and General Aviation industry. BBGA has a strong positive and active relationships with UK Government, other trade associations, UK CAA, EASA and Brussels and therefore we are able to consult with them on the key industry topics. Access to the global resources outside UK of IBAC, NBAA, ECOGAS, SSCC, EBAA, AOPA, BHA – in all of which BBGA is a strong and active partner standing up for the industry and UK interests in particular on the world stage. A well-funded and truly active trade association based in UK, focussed on issues important to UK industry and business is the pragmatic way of getting the best possible results for UK businesses. To find out more visit www.bbga.aero or contact rachael.paskin@bbga.aero. If you search for a conference or exhibition in areas such as Industry and manufacturing, Health and medecine, Technology and IT, Bussiness and finance, sciences, education, services (banking, insurance, tourism, Hospitality and more), goverment, environment, life style and arts, you’ll find it in Clocate.com..
Copybook is a global business network that is dedicated to providing a unique platform where buyers and sellers can come together to find a collection of products and services relevant to their field. We help to generate new business on a daily basis for our clients, as well as help to forge new business relationships on a global scale, assisting sellers and buyers alike to find the products that best suit our needs. 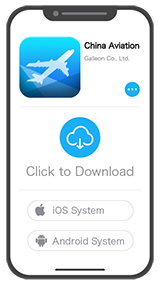 World Aviation news, online platform as well as the App, is your source of aviation and related industries news for professionals, passionates and investors, especially designed for the peoples who need to stay tuned and follow latest news and trends. Download 50skyshades World Aviation News on App Store and Google Play. Hamburg and Shanghai have been sister cities since 1986. In the same year, the Hamburg Liaison Office China (HLO), operating as official representation of the Free and Hanseatic City of Hamburg in China, was established. It represents the interests of the Senate of the City of Hamburg, the Hamburg Chamber of Commerce, the Hamburg Invest (HIW), Port of Hamburg Marketing (HHM), the Hamburg Tourism Board (HHT) and the Hamburg Marketing Board (HMG). 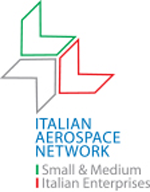 The Italian Aerospace Network (IAN) is a private no-profit association of Italian SMEs headquartered nearby Milan Malpensa Airport, hometown of major European manufacturing hub, and direct presence on the Chinese market. Members of IAN are vertically integrated to supply Chinese based companies. 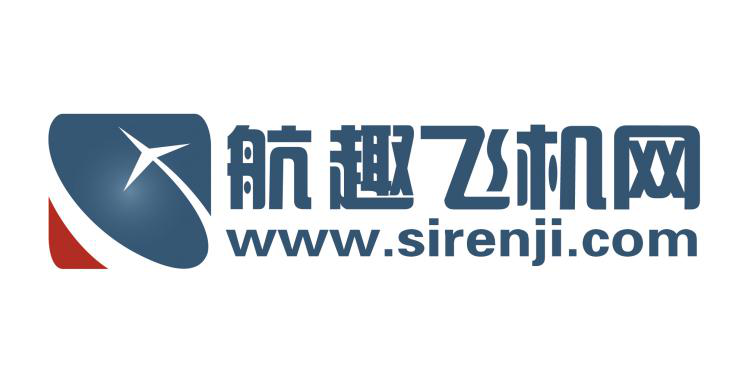 IAN provides a wide range of technologies and innovations, promotional activities, sales and contracting support, on-site after sales service and local engineering with its own locations in Shanghai and Xi'an. LARA has provided leading global coverage of the low-fare and regional aviation industry, since 1984. With media channels reserved exclusively for this ever-evolving sector, LARA has become synonymous with the industry over the past 35 years, keeping stakeholders up to date with the latest news and topical developments. Comprehensive, impartial coverage offers unparalleled insight into the business activities of low-fare and regional airlines, with regular features on fleet planning, route development, regulatory issues, MRO, IT operations, cabin interiors, finance and leasing, engine/airframe updates, aero tech trends, supply chain management, catering, safety, training, ancillary revenues, emerging technologies and more. Aeroengine & Gas Turbine Controlled by the Tsinghua University, Beijing University of Aeronautics and Astronautics, Chinese Academy of Sciences Institute of Thermal Physics, Aerospace Engine Research Institute, and many other postdoctoral due to a common academic and professional hobbies initiated, mainly engaged in aeroengine and gas turbine two power field, Including industry dynamics, technology development and engineering cases. 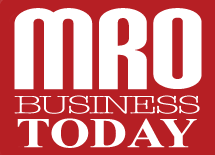 MRO Business Today is a premier industry fortnightly digital e-News Magazine that is distributed to more than 16,000* high profile MRO professionals worldwide. 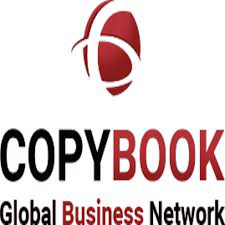 Additionally, it also generates worldwide readership through its website (www.mrobusinesstoday.com). Our digital magazine finds it way directly to their mail boxes every fortnight with all the relevant and latest news from the MRO Industry.